Matthew N. Menzer is a 1981 graduate of Brown University. He attended Boalt Hall School of Law, at the University of California at Berkeley and earned his J.D. degree in 1987. After law school, Matt served as Judicial Law Clerk to the Honorable Alan C. Kay of the United States District Court for the District of Hawaii, and to the Honorable Nina Gershon, now of the United States District Court for the Eastern District of New York. 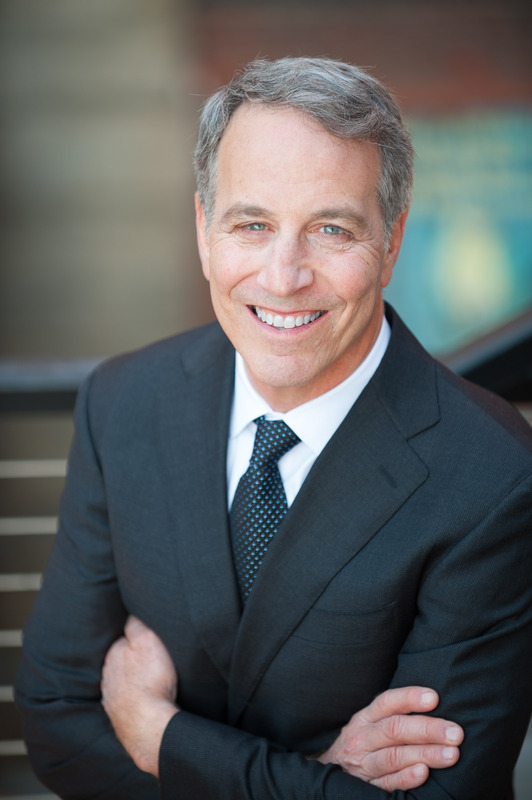 Before moving to Washington in 1992, Matt was a trial lawyer for the New York City law firm of Skadden Arps Slate, Meagher & Flom, and for the Hawaii law firm of Lowenthal August and Graham. From 1992 to 1996, Matt practiced with the Seattle law firm of Culp, Guterson and Grader. At its peak, the Culp firm was one of the largest litigation law firms in Washington with a total of fifty lawyers. From 1997 to 2002, Matt was a partner in the law firm of McNaul, Ebel, Nawrot Helgren & Vance, with a total of twenty-five lawyers. In 2002, Matt established the Menzer Law Firm, PLLC with offices in downtown Seattle to specialize in litigation on behalf of injured persons. Matt also represents clients in complex business, trust and estate litigation.